One in eight parents creates a Facebook or Twitter account for their newborn. 4% of Britons create a social account before the child is even born. These are some of the results from research conducted by Curry's and PC World. 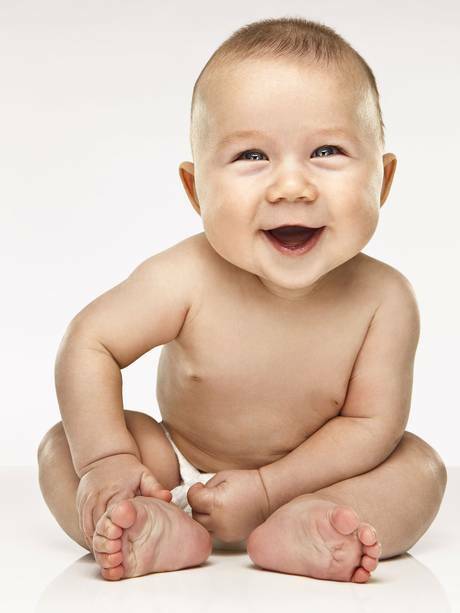 On the day of birth 70% of Brits take a photo of their baby. Half of them post the picture on social media within a day. 20% share the picture within fifteen minutes. 10% of parents consider taking a photo as the most important thing to do instantly after birth. More than half of adults in the UK will see the new born through a social media image before meeting them in person.